In 10:00 worship on Sunday, August 12, we will have a special prayer as children start a new school year. 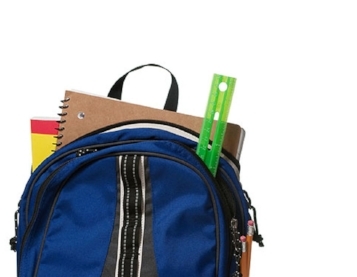 Children are encouraged to take their school backpack into the worship service and be seated with their parents. Miss Nancy will call children to the front at the appropriate time. We look forward to this special occasion once again as a reminder to our school-aged children that their church family is praying for them.